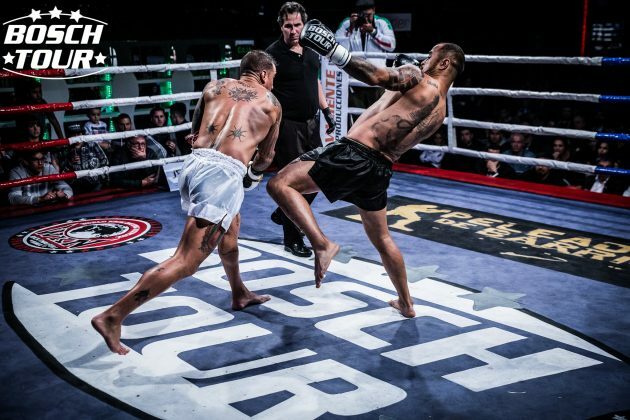 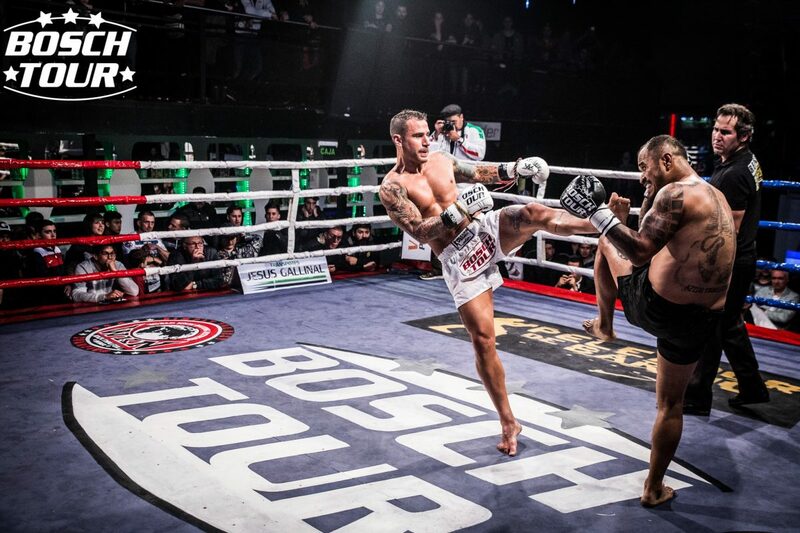 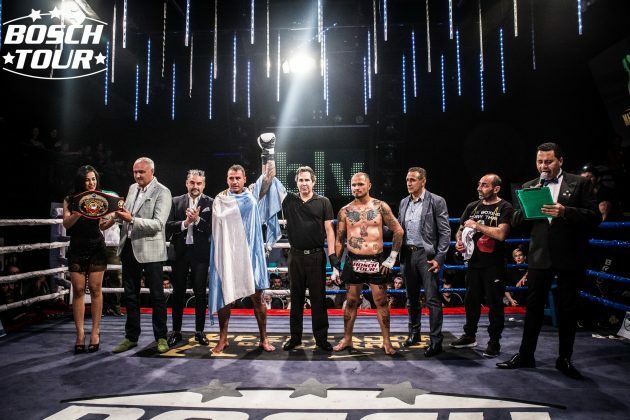 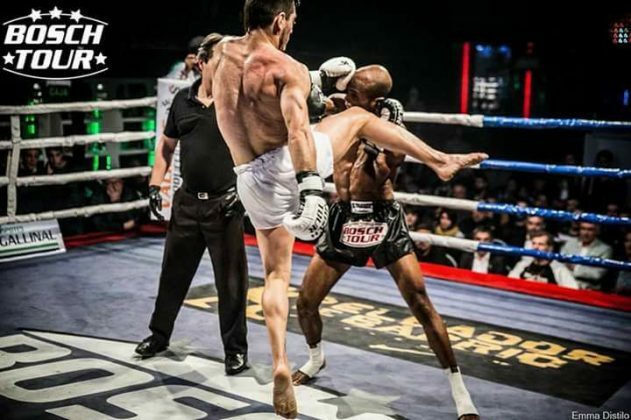 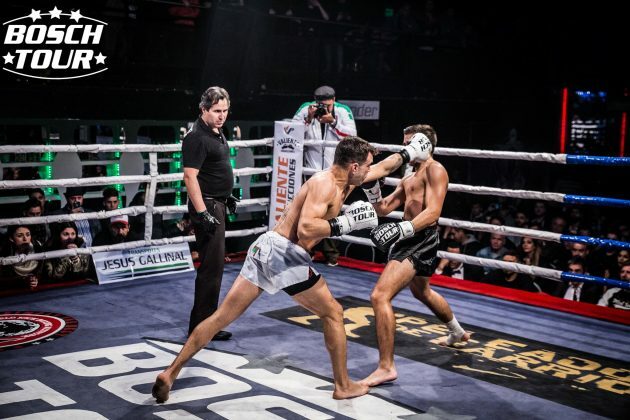 World Championship returned to South America with kickboxing series Simply the Best 15 Moreno held on October 1 at Believe Buenos Aires. 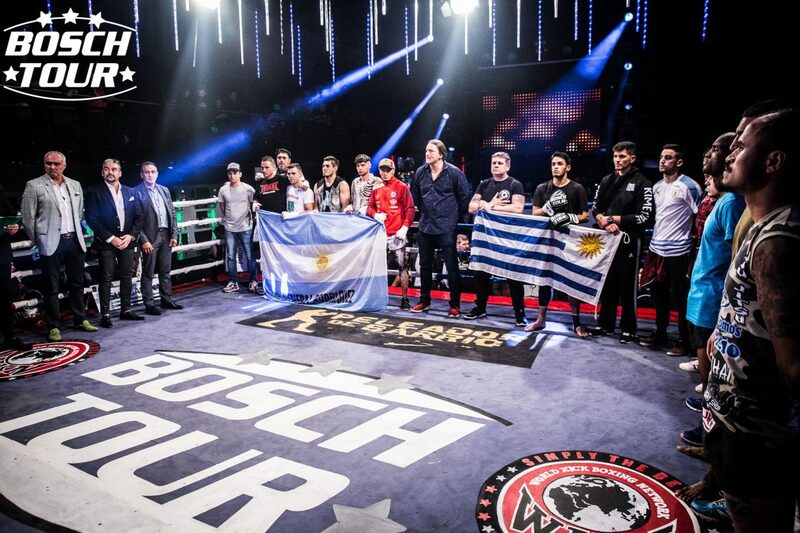 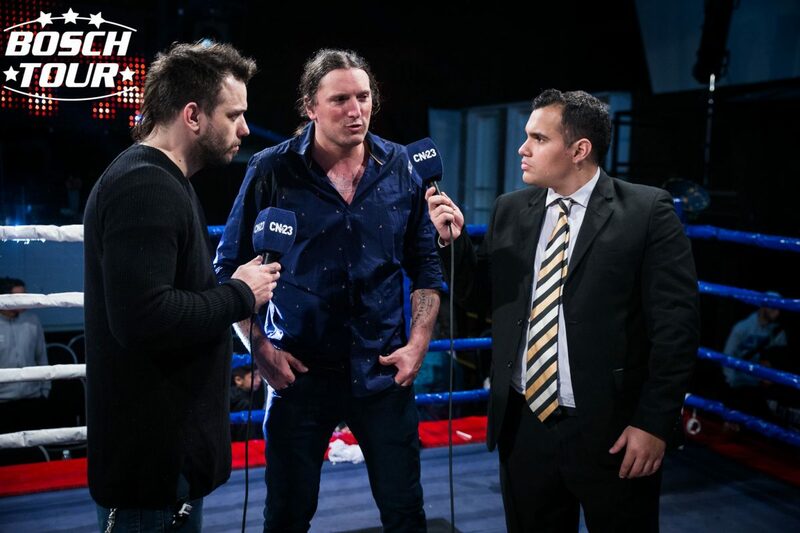 An outstanding event promoted by Hector Valiente and Cristian Bosch in terms of “Bosch Tour” featured an international fight bill with the leading Argentine fighters up against the representatives of France, Brazil, Mexico and Uruguay. 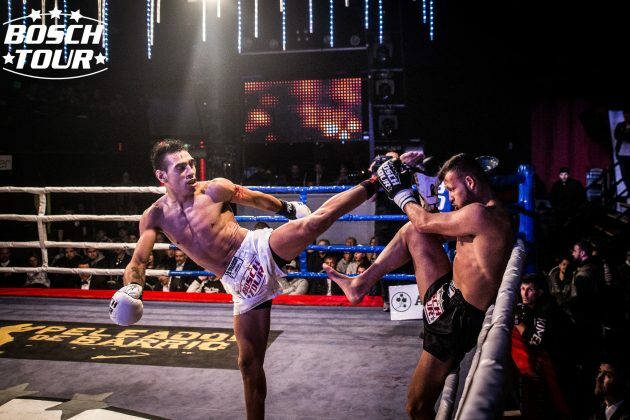 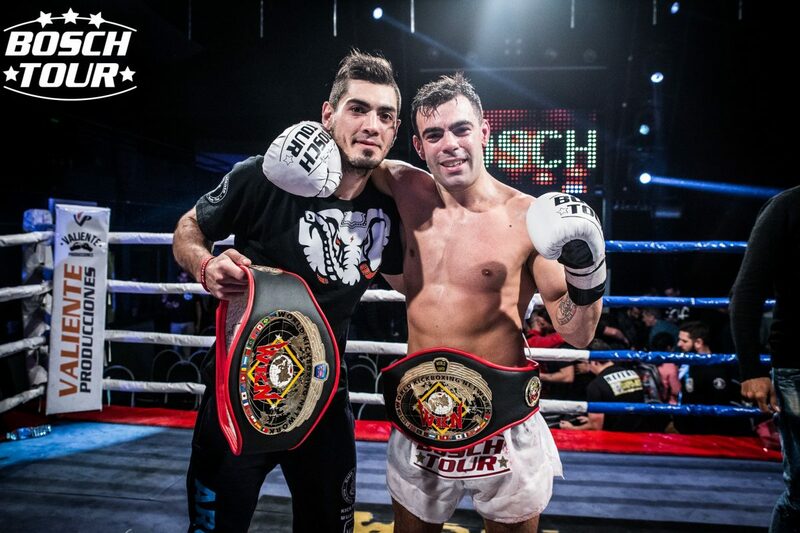 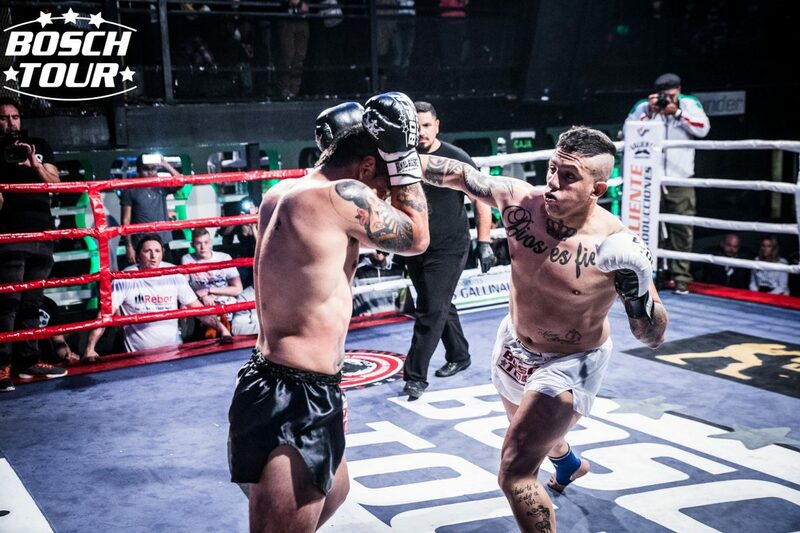 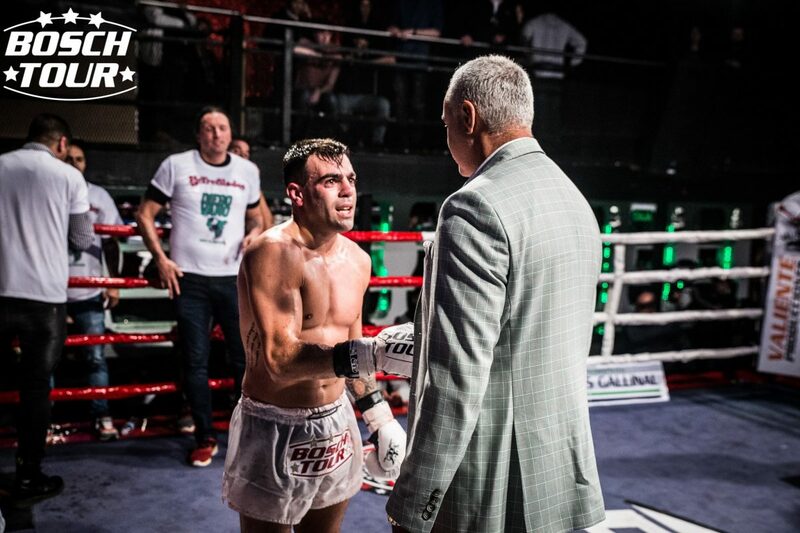 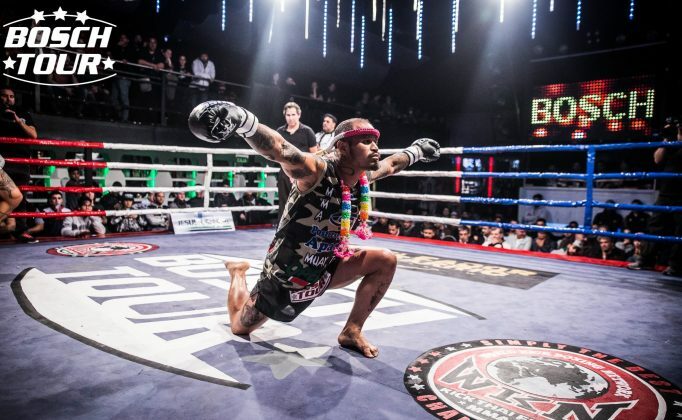 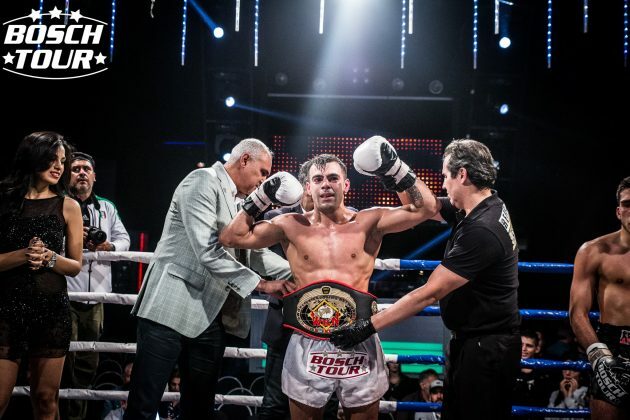 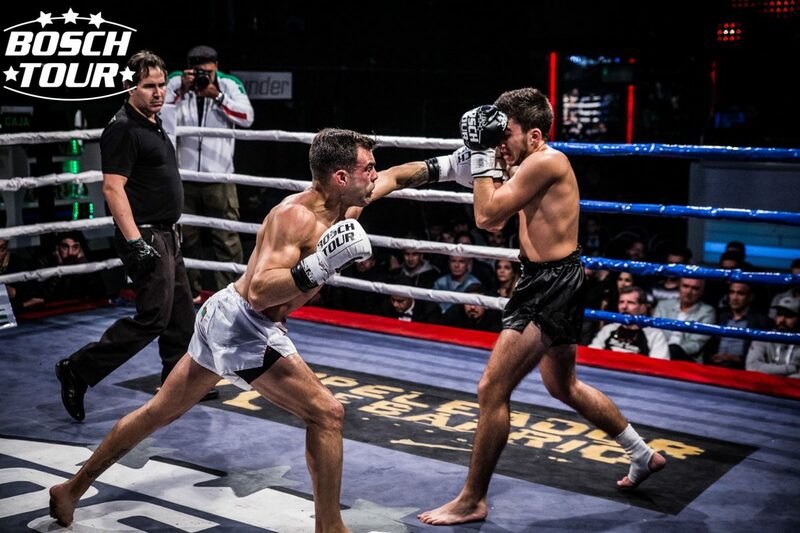 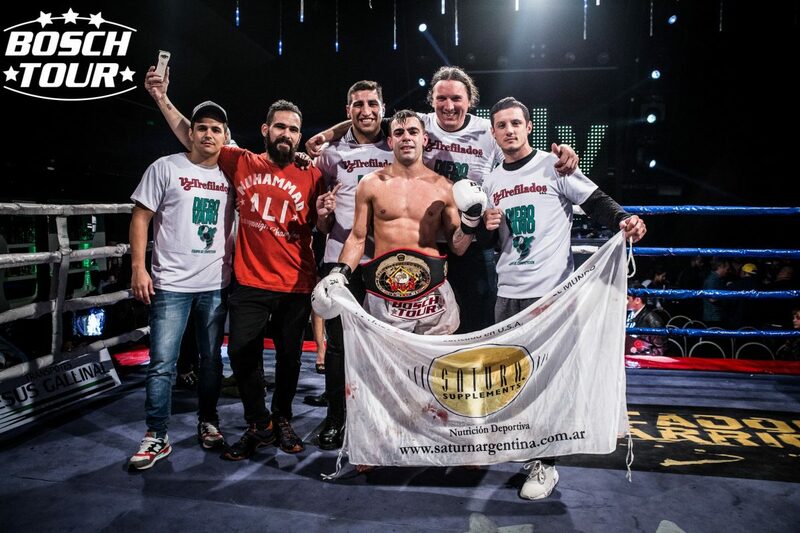 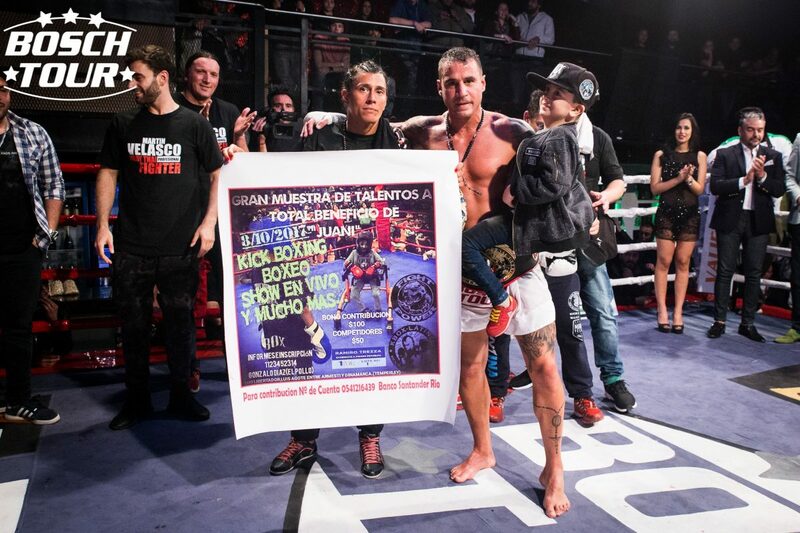 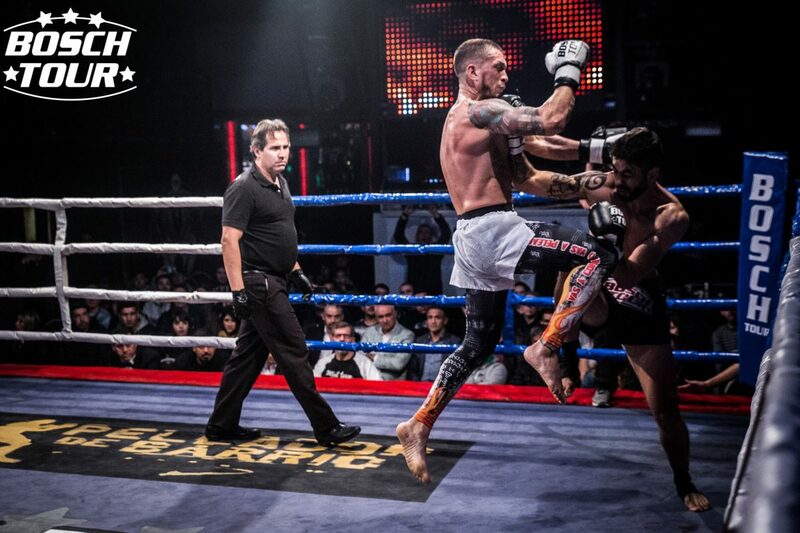 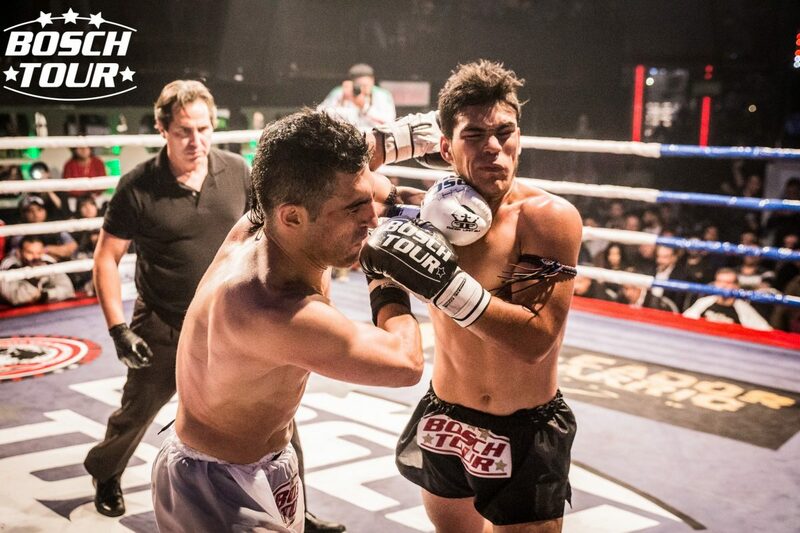 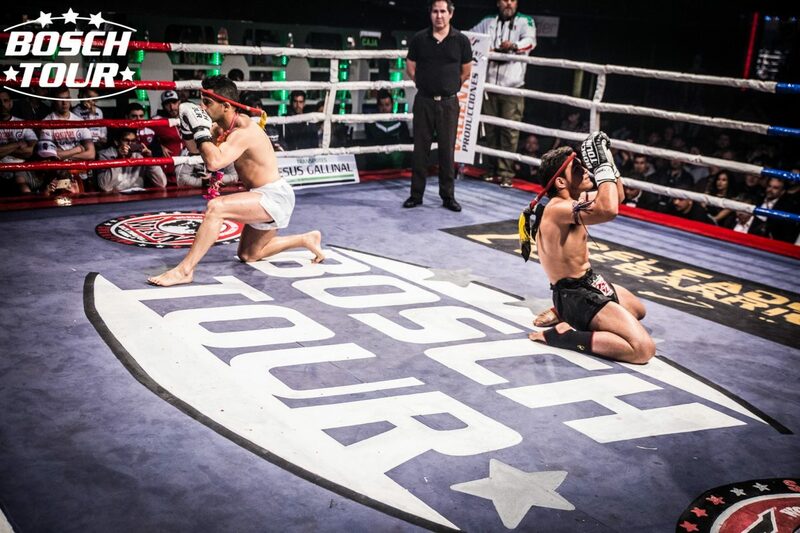 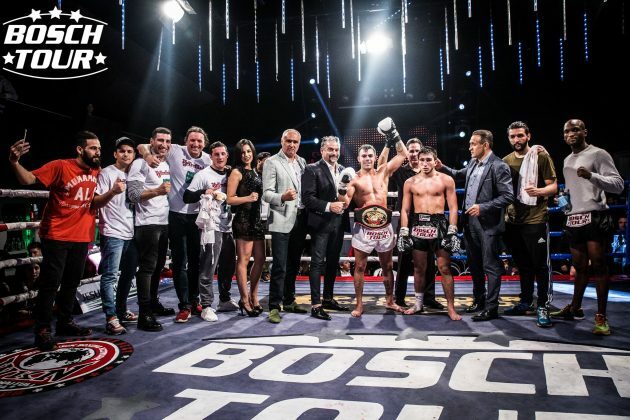 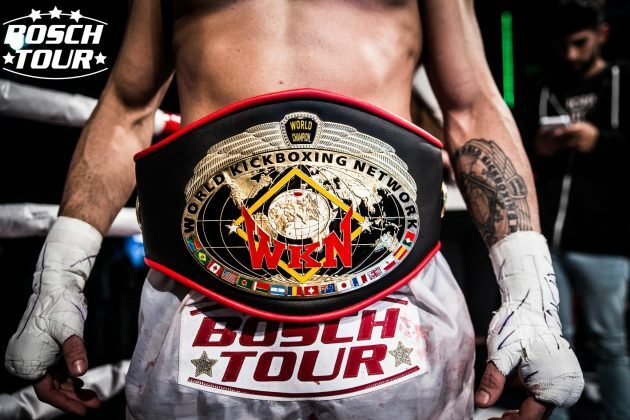 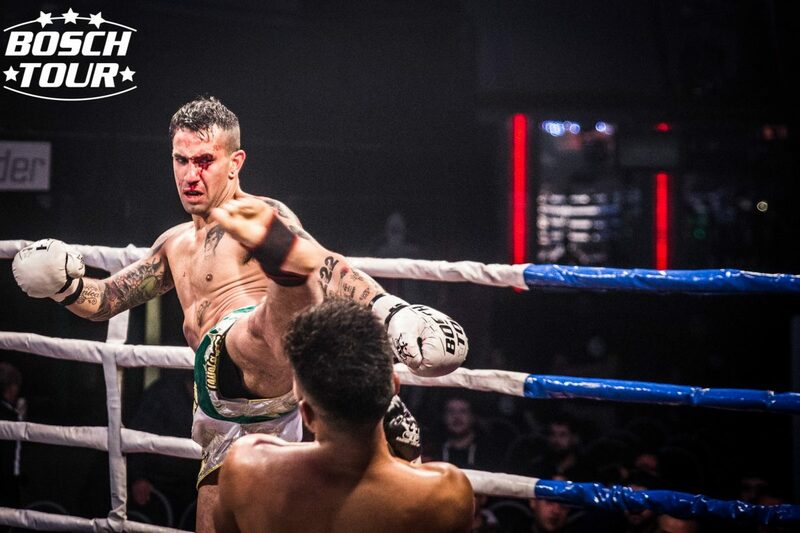 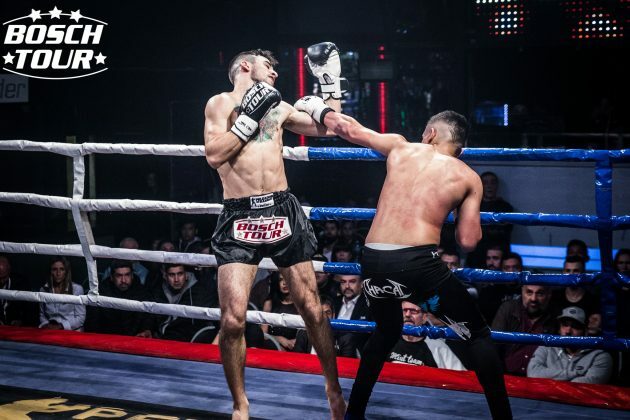 In the main event Argentine Federico Roma earned WKN World super bantamweight Muay Thai title, scoring the decision against French Tristan Gaetano. 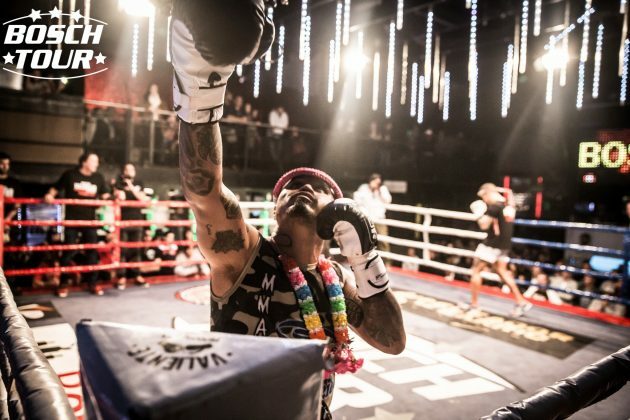 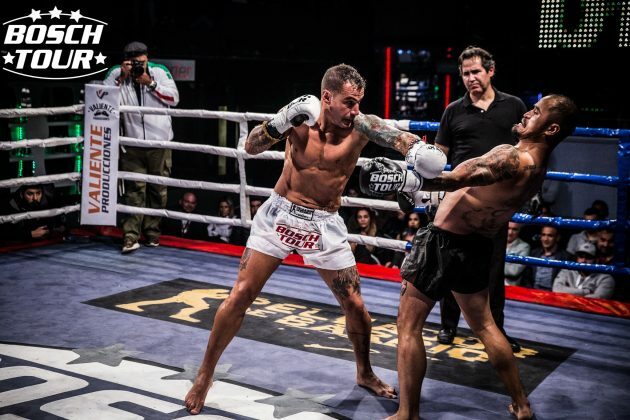 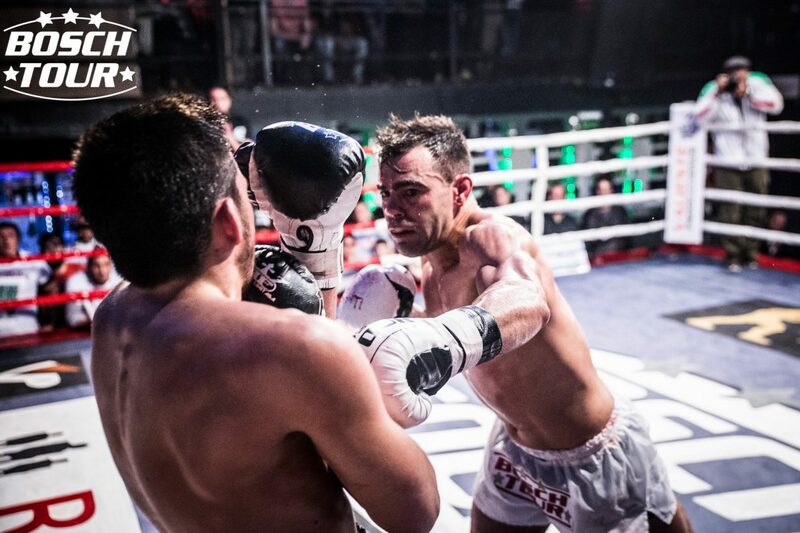 In the co-main event Argentine Nikolas Vegas, representing South America, claimed WKN Intercontinental lightweight title by stopping his French opponent Jeremy Nkoa, representing Europe, in the fourth-round. 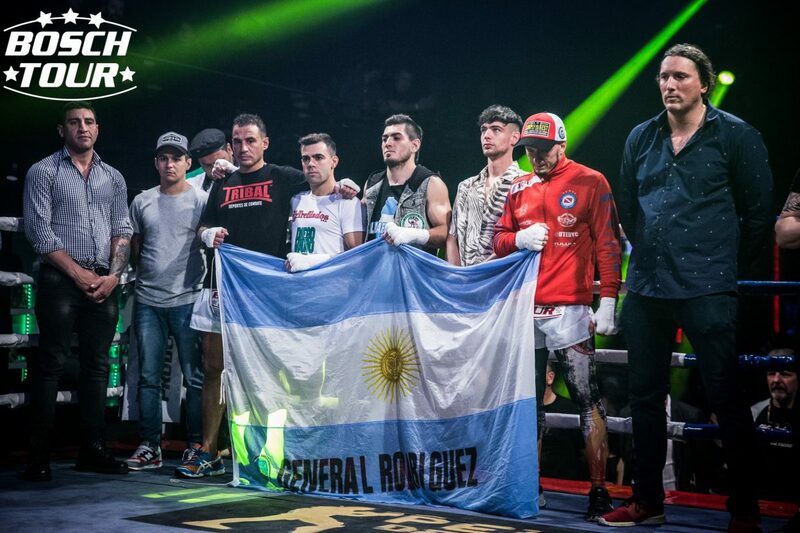 Also on the night Argentine Martin Velasco defeated Mexican Daniel Rico, and became WKN International welterweight champion. 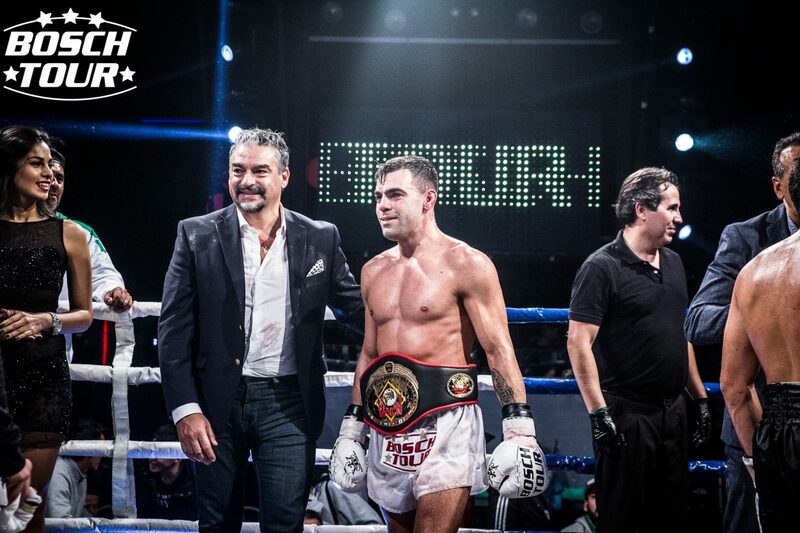 As well, Pablo Roa took the decision against Brazilian Marcos Dal Jovev, claiming WKN International lightweight belt. In addition, Florencia Greco similarly defeated Narela Alfonso and became WKN Argentine national flyweight title holder. 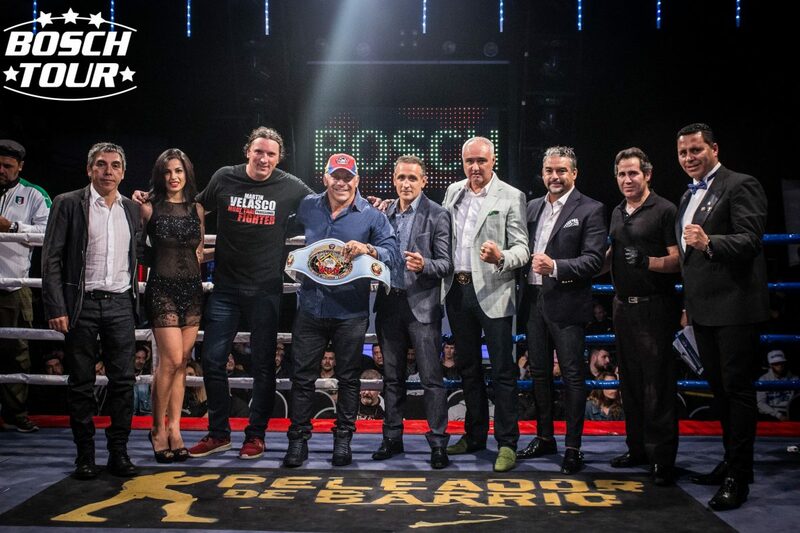 South American star Jorge “Acero” Cali attended the event where he received a special WKN belt “Champion for Life” from WKN World President Stephane Cabrera and former World Champion out of Belgium Osman Yigin. 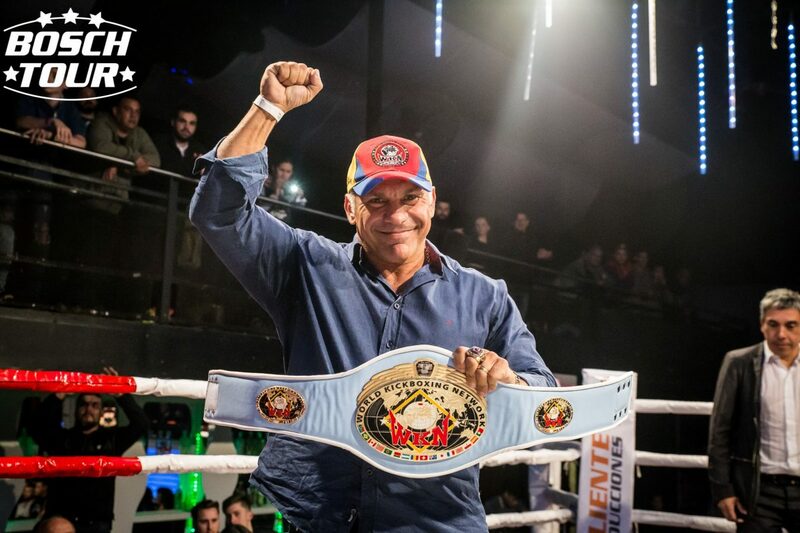 The championship supervisor was Fernando Munoz.